I’m a little late for this to be useful for Halloween 2013, but here’s a little story I cooked up for Boo Time (My library’s annual Halloween program for little ones). 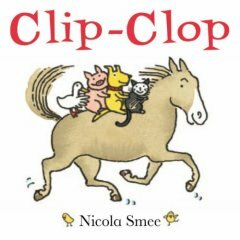 Clip Clop by Nicola Smee is one of my all-time favorite storytime books. I know many #FFers has made flannel boards of this story. I decided to adapt the idea for Halloween. I replaced all the animals with Halloween-themed characters: horse-witch, cat-ghost, dog-mummy, pig-devil, duck-vampire. The only change I had to make to the text is I switched the onomatopoeia from “clip-clop clippity-clop” to “swish swoosh swishily swoosh”. The bootimers ate it up like, well candy! Categories: Flannel Friday | Permalink. 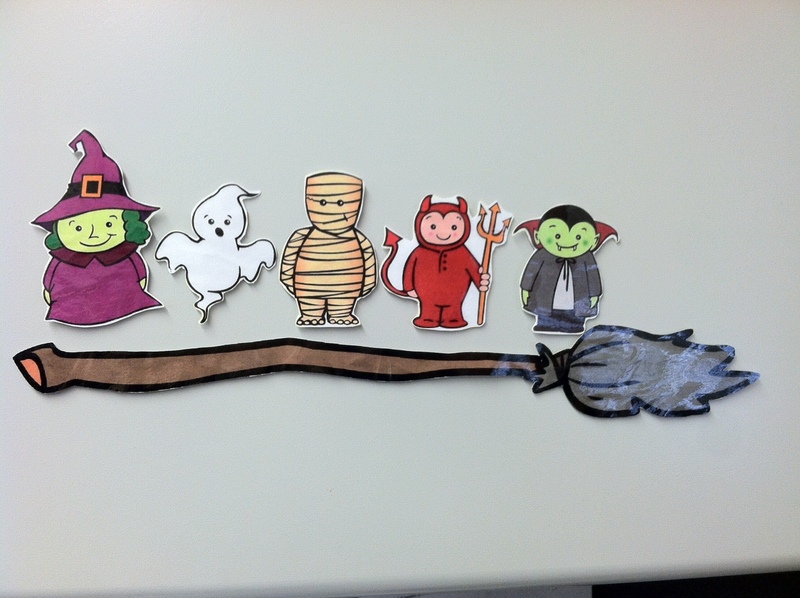 Did you create the clip art yourself for your Halloween Hack? It is great! How cute!! What a great idea and thanks for sharing!